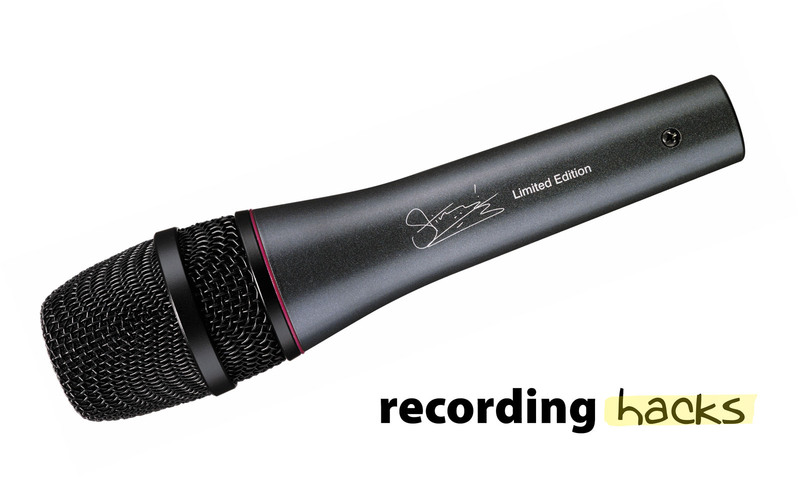 The Sennheiser e 865 is a handheld supercardioid condenser mic for stage use. This is the only condenser vocal mic in the evolution line. The e865 was nominated for a TEC award in 2001. The mic uses uses an electret condenser capsule with a response of 40 - 20kHz. The mic is rated at 150 dB SPL. e865 S - as above, with a lockable, noiseless on/off switch. The Sennheiser Electronics Corporation e 865 is also known as: e865s, evolution 865, e865.